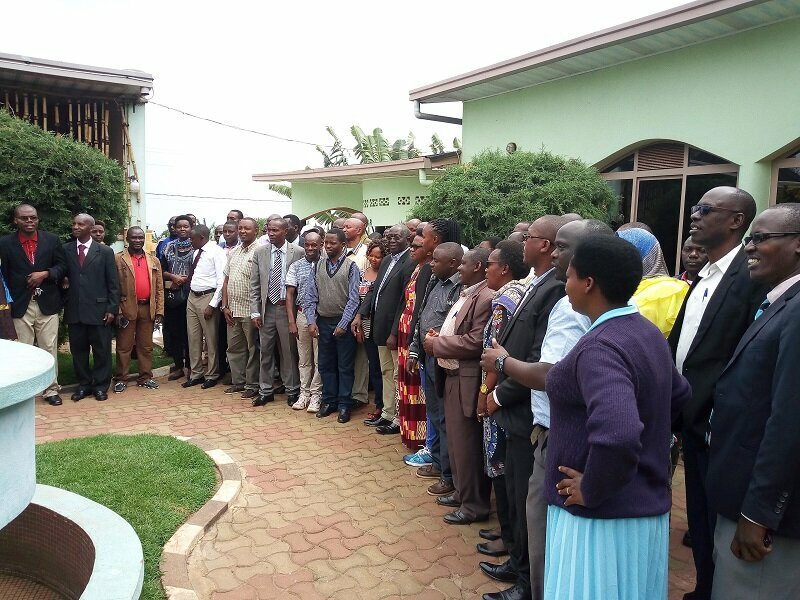 MUYINGA September 24th (ABP) – Several representatives of key sectors in the Northern provinces met in Muyinga on Thursday in a sensitization workshop on the fight against Child Neglect. They discussed the government’s plan in connection with the fight against “neglect of children” which has been baptized “Humura Kibondo”. “There are still school-aged children in the community who stay at home, children who are malnourished but whose parents do not stop wasting scarce resources in public places, and children who get sick and who are untreated due to parental negligence “. Worse, he added, children can spend more than a month without washing even less wearing clean clothes. It is not uncommon to find children with quilts, according to Ntawembarira.According to Mr. Ignace Ntawembarira, Director of the Child and Family Department at the Ministry of Human Rights, Social Affairs and Gender, the campaign aimed to reassure the child that we are dealing with from him/her, while aiming for his/her complete well-being. According to that authority, it was an opportunity to remind the administrative officials, the authorities responsible for security, those responsible for agriculture and livestock, justice, education, health, religious denominations and the associations that advocate for the rights of the child, the consideration to be given to the child. “In some parts of the country, children are not well supervised by those who should ensure their well-being,” he lamented. The eradication of neglecting children must also go through their registration to the civil status so that they have the nationality, and to fight against their abandonment. Mr. Ntawembarira pointed out that the effects of the lack of consideration are harmful to the future life of the child. He cited children in street situations. The Director of the Children and Families Department advocates the synergistic work of all State actors and government auxiliaries to change negative attitudes prevalent in communities. The children were urged to obey parents and educators to help promote their well-being. Participants in the campaign made commitments on concrete actions to promote the consideration of the child. 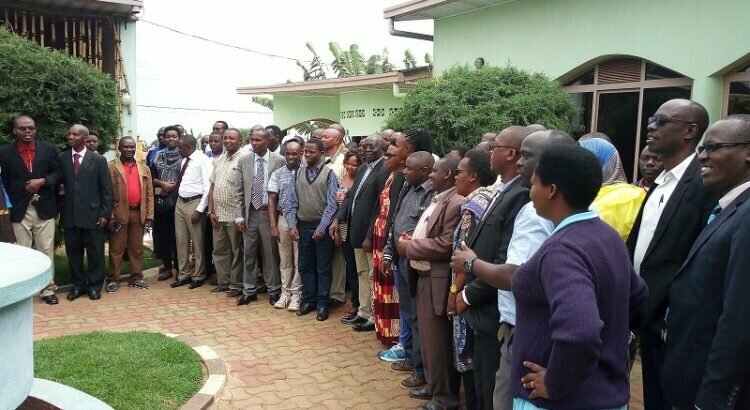 Funded by the non-governmental organization World Vision, the campaign is implemented by the Burundi government through the Ministry of the Interior, Patriotic Education and Local Development and that of Human Rights, Social Affairs and Gender.